Finding the perfect gift can be stressful, but it doesn’t have to be! We are going to help you find the perfect gift for everyone on your Christmas list. Many gift-giving guides will provide suggestions for gifts for her or gifts for him, but we decided to take a different spin on our guide to the perfect present. This post is sponsored by Walmart and SheKnows Media, but all opinions are 100% my own. This season, we are so excited to be partnering with Walmart to find the best gifts for everyone on your holiday lists! 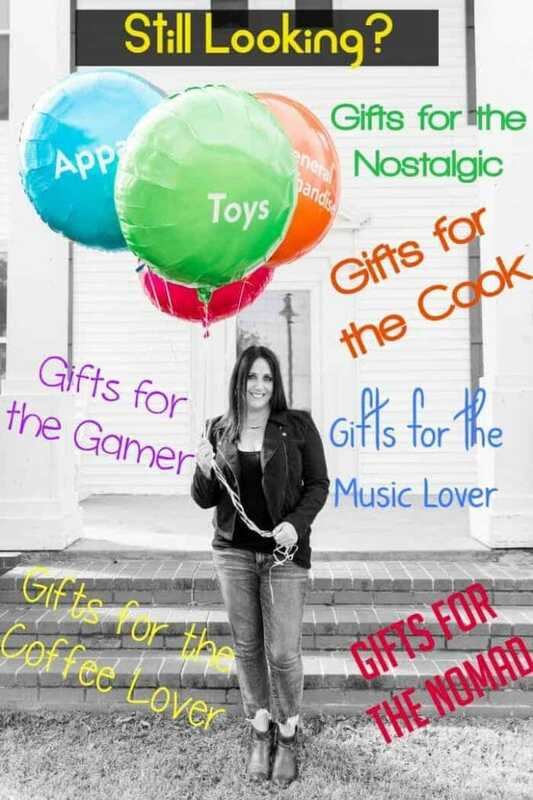 However, rather than focusing on gifts that are age or gender specific, we’re going to look at gifts categorized by different types of interests. The best part is you can find everything on your list at Walmart! You won’t have to go all over town to find what you need – Walmart is our go-to one-stop shop. All of our gift suggestions can be found at Walmart and can even be ordered online and delivered directly to your front door with free 2-day shipping* (or you can even opt to have same day in-store pick up on many eligible items). Let’s be honest, when we say gifts for her, we gravitate to home goods, cooking, jewelry, etc. But there are many guys who love to cook and many gals who love to build things. So let’s break the stereotypes and focus on getting the right gift for the right person! The Pioneer Woman Classic Belly Ceramic Non-Stick Interior 10 Piece Cookware Set. This set has all the pots and pans that your favorite cook could possibly need! I love the vintage farmhouse feel and the four different colors you can choose from (I want them all). The aluminum pieces have a distinctive belly-shape and a beautiful porcelain enameled exterior. The ceramic nonstick interior offers easy food release and is POFA and PTFE free. The silicone handles provide for a soft and comfortable grip and stainless steel brackets keep the handles cool. The cast iron skillet has a pre-seasoned treatment, which helps it resist rust, and when properly taken care of, can last a lifetime. The 10-piece set can be used on electric, gas, ceramic and halogen stovetops. 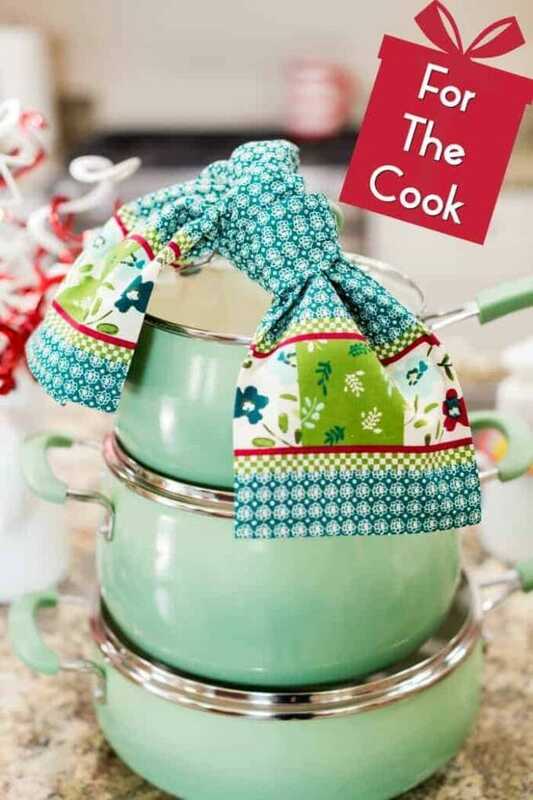 This is the perfect gift for a starter kitchen or if you are ready to up your cooking game! Xbox One is the console of choice for my three boys. However, they all have very different interests: One loves the sports games, another likes the fighting games and my youngest loves the Lego games. Xbox One has great options for each of them, however, Forza has always been a fan-favorite for all three of them. 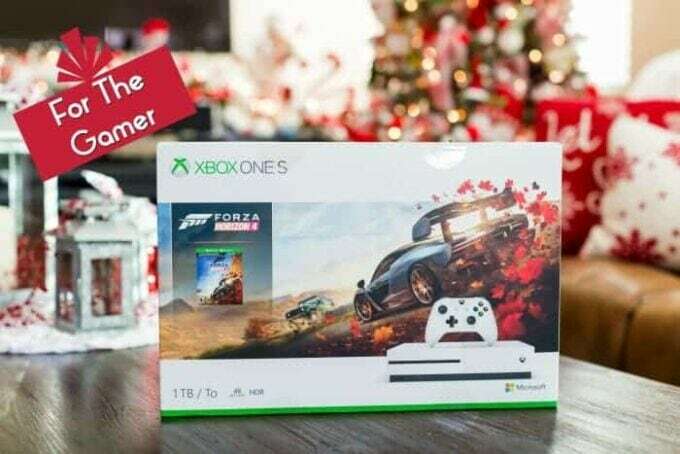 They have been talking about Forza Horizon 4 since its release was announced, and it is at the top of their wish lists! You cannot go wrong with this great gift for the gamer! I. Can’t. 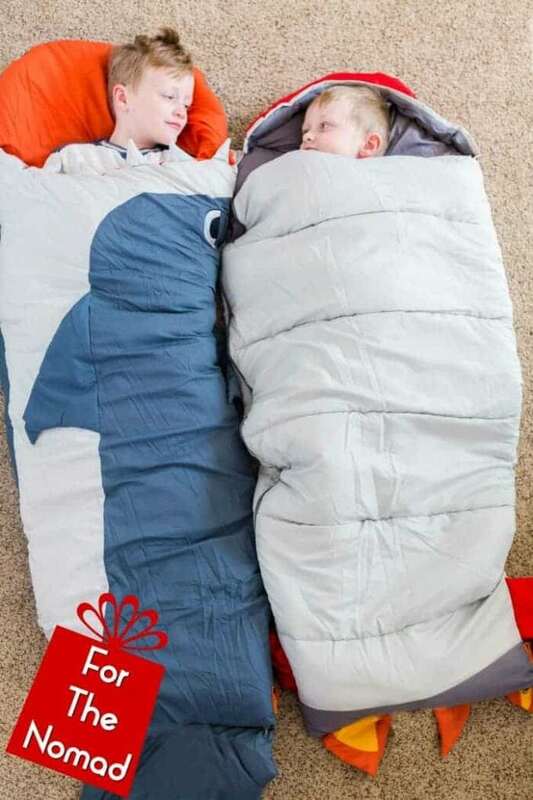 Even… with these adorable sleeping bags! 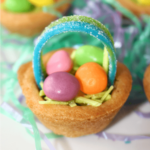 They are perfect for camping, sleepovers, naps or just good ol’ play time. I’m not gonna lie, I kinda want the mermaid one for me! 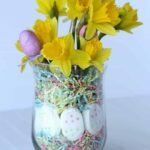 These also make great birthday gifts, and at this price, I am going to grab a few and put them away for later! Sometimes you want a single cup, and let’s face it, sometimes you need way more than that to get you through the day! So when you make coffee at home, the flexibility to customize how and what you brew is key. With this Coffee Maker, you can brew everything from fresh grounds to your favorite K-Cups. 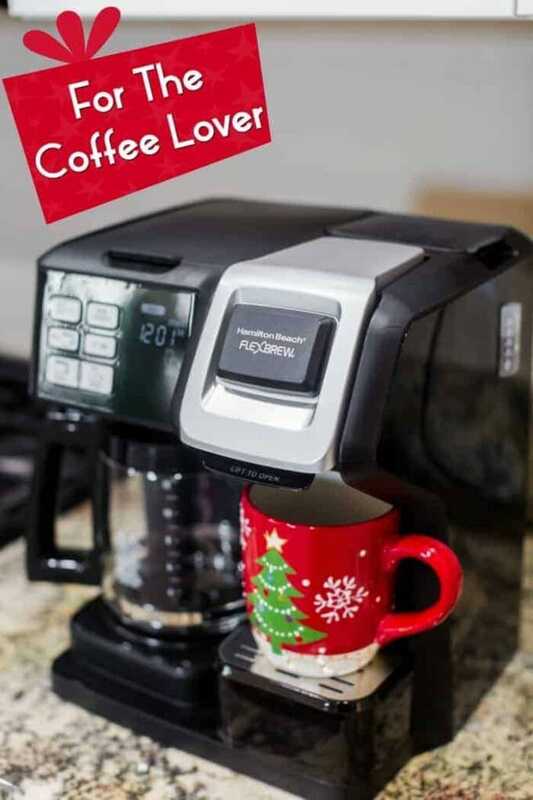 No more need to have two coffee makers when you can take up less counter space with this 2-way coffee maker. Love it! This gift makes me a little giddy! I was a video game gal, and my love for them hasn’t really diminished. 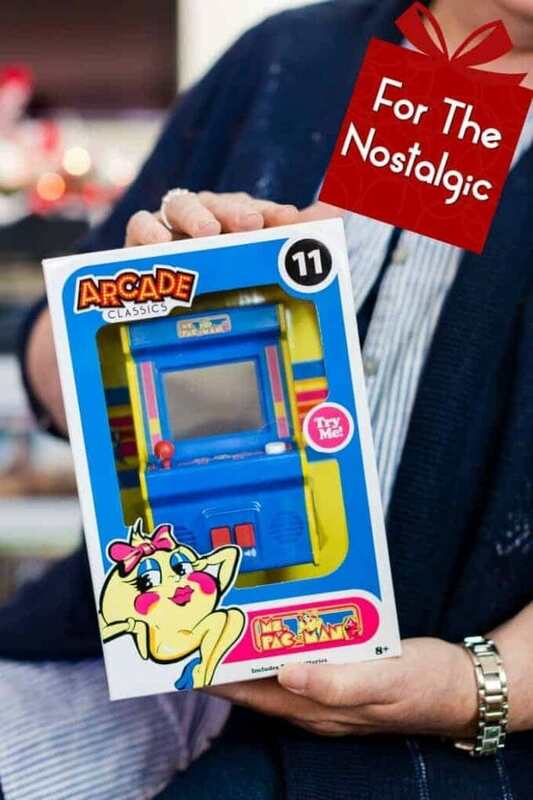 This mini arcade game is perfect because it is portable, easy to use and my whole family will love it (if I let them use it!). You don’t need to take up a lot of space or break the bank to play those video games that you loved! Check it out; they have Frogger, Q*Bert, Joust, Pac-Man, Centipede, Donkey Kong and more! It’s going to be hard to pick – I may need to get more than one! Nothing is better than the gift of music. Anyone who really appreciates good music also appreciates being able to listen to it on an exceptional device. Bose is known among audiophiles (hi-fi enthusiasts) to produce top-of-the-line audio equipment. The next step is being able to play your music wherever you choose on a quality speaker. 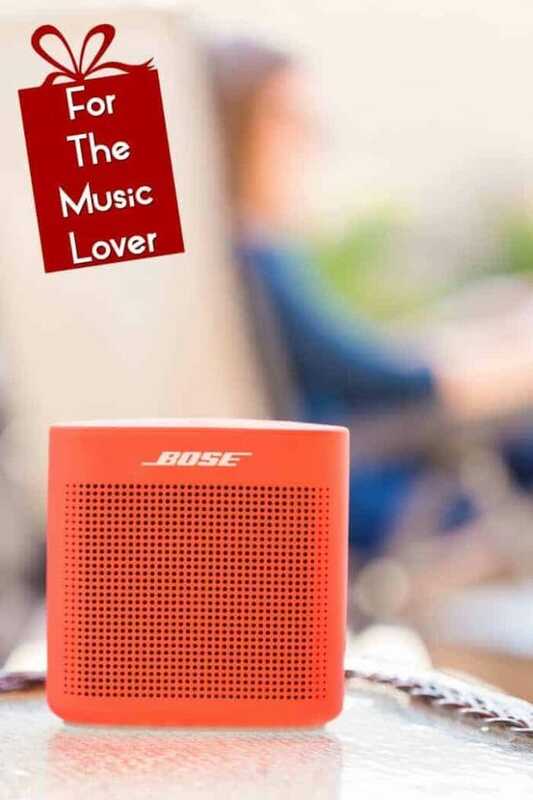 The Bose SoundLink Color Bluetooth speaker is THE go-to speaker for your music lover. They can take it to the beach, the park or in the backyard and can always count on getting great sound and technology. Also, the silicone body is super durable, has a IPX7 waterproof rating and a built-in mic, so it can be used as a speakerphone, allowing you to even take calls from friends! Get a full 8 hours of play time per charge, making it good all day long! The color choices are awesome – choose from blue, red, black or white. So there you have it! Great gifts for those hard-to-buy-for people on your list. Best of all, you can do all of your shopping in one stop at Walmart. Make it extra easy this year and order online using Walmart.com and choose from free 2-day shipping (on orders over $35 – 2 business days) or use Pick Up Today on eligible items! Now all that’s left is to make sure everyone else knows what’s on your wish list. The Royal Princess Heads West!